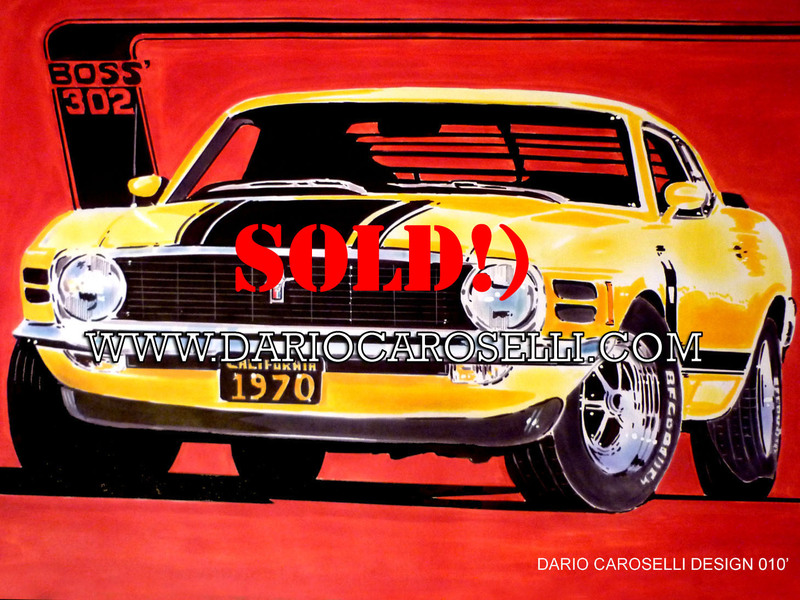 Una riproduzione della Ford Mustang Boss 302 del ’69 disponibile originale e copia dimensioni 60x 42 cm tecnica pantoni/gessetti. 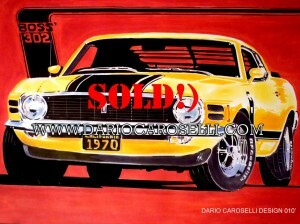 This entry was posted on lunedì, novembre 29th, 2010 at 16:08	and is filed under Auto americane, Car Design. You can follow any responses to this entry through the RSS 2.0 feed.